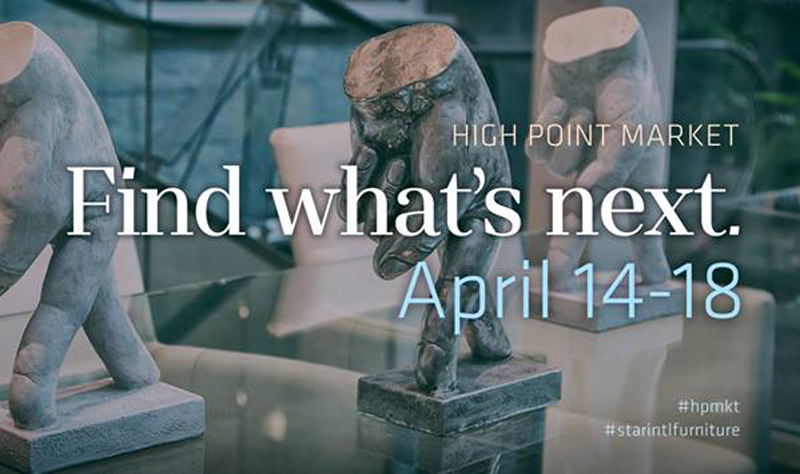 High Point Spring Market is almost here! 11.5 million square feet of showspace in over 180 buildings. 75,000 people from over 100 countries.